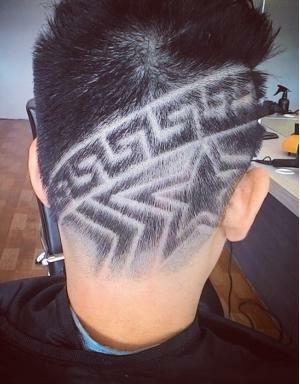 About to have a haircut but you are still have no idea about where to go? 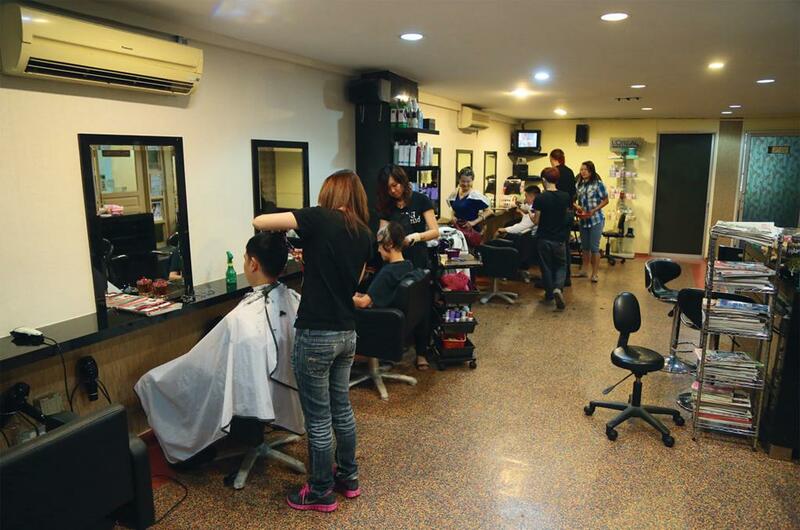 Are you having curiosity about the ranking of saloon in Kuala Lumpur in term of the popularity? 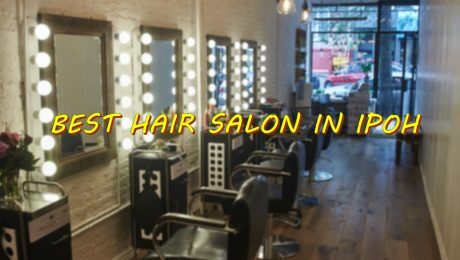 Well, this article will benefit you the most and help you to make the right saloon choice in the future. According to the survey done by www.toppikmalaysia.com.my/blog. 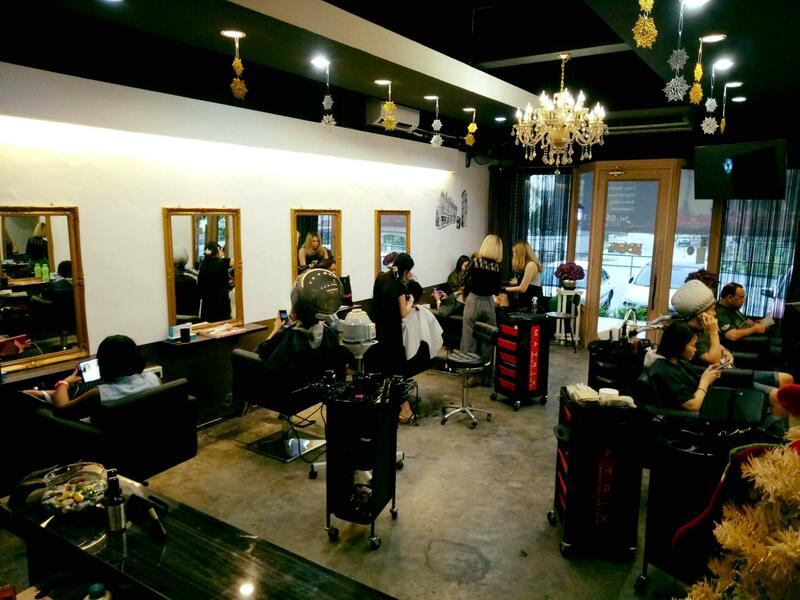 You might have heard about this before, The Met Kuala Lumpur is one of the most popular salon in Kuala Lumpur. Their skillful hairdressers will definitely satisfy your urge to look stylish and gorgeous. Just leave the job to them and the result will surely beyond your expectation! Address: The Met Grand Salon, Parkroyal Hotel Kuala Lumpur, Jalan Sultan Ismail, Kuala Lumpur. 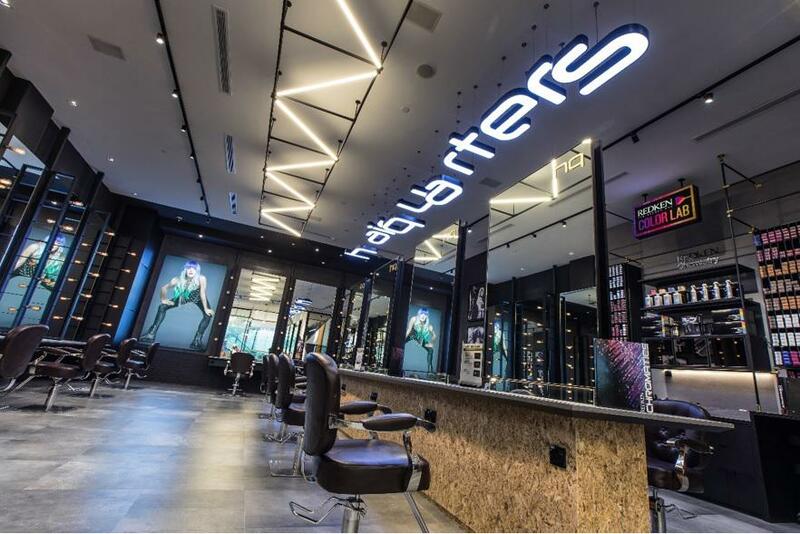 This is the place where popular celebrity hairstylist Shaun Yap and Marion Caunter come to action. 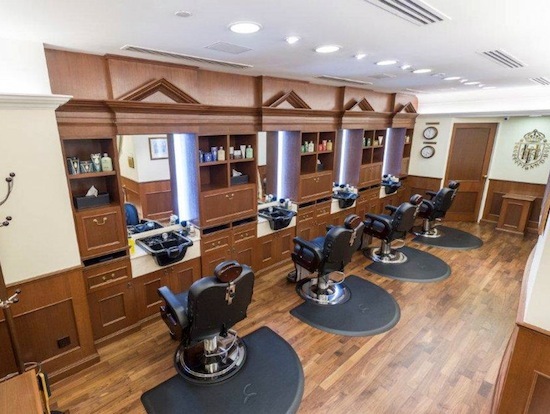 If you wish to get a perfect suit of personal hair cut, this is a must-visit salon for you. Please expect the brand new you after you step out from this salon. 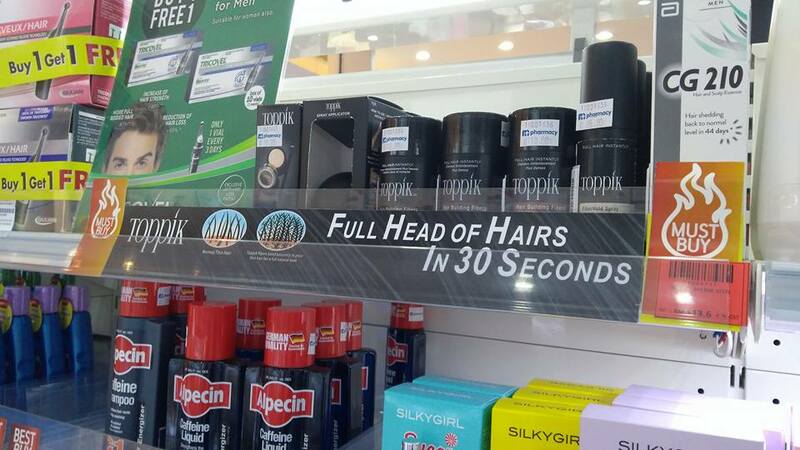 Address: Hairplay, Publika, Block D3, Level G3, Unit 2, Jalan Dutamas 1, Solaris Dutamas, Kuala Lumpur. 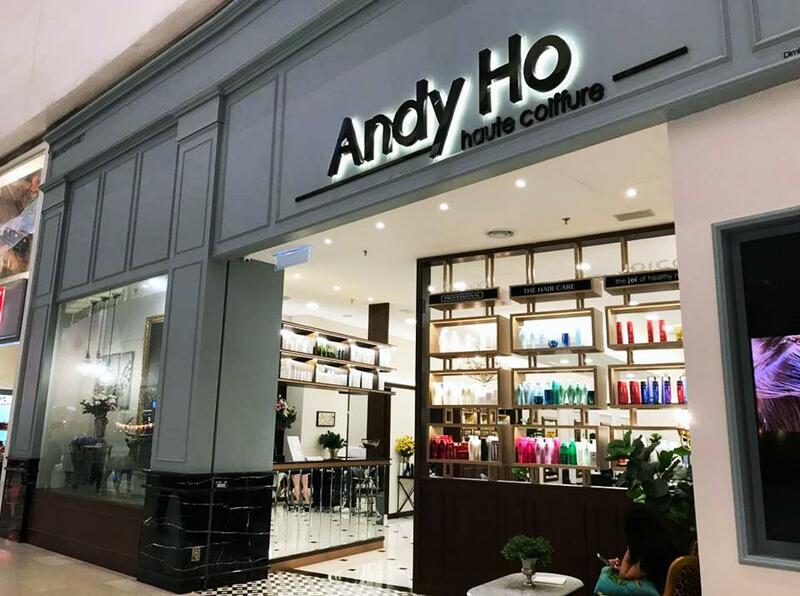 Andy Ho, the hairstylist guru who has been a top Malaysian hairstylist over the years is right here to do the perfect hairstyle for you. He had appeared in a few magazines such as Elite, Female and Men’s Folio. Trust his skill and turn your hair into a celebrity hair-do. Address: Pavilion KL, Lot 6.16, Level 6, Pavilion Kuala Lumpur, Jalan Bukit Bintang. Centro W salon is started from tiny salon at Sungei Wang and slowly turn into a big shot at The Gardens Mall. 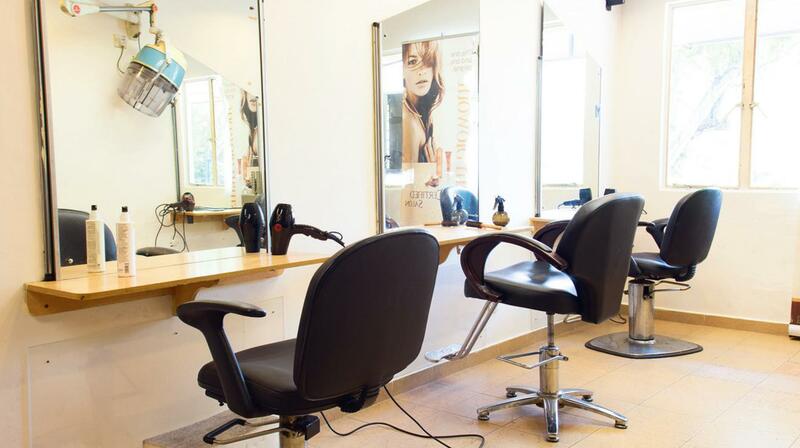 The salon has divided into a few different sections for different “level” of styling – quick cut lounge, deluxe VIP rooms and Director’s Cut room. 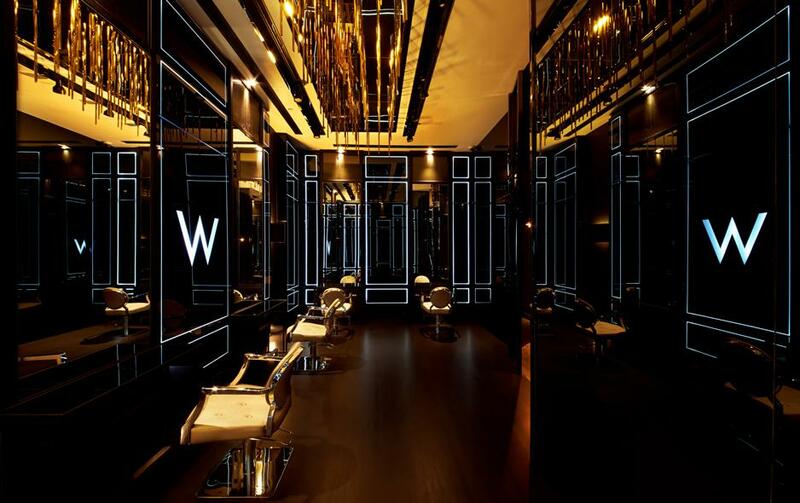 Centro W is surely a remarkable salon which worth a try. Address: F235B 1st Floor The Gardens Mall. Originated from Tokyo and now in Kuala Lumpur and Singapore. The director, Daisuke Hamaguchi who has been traveling around the world to catch up with the current of hairdressing industry. 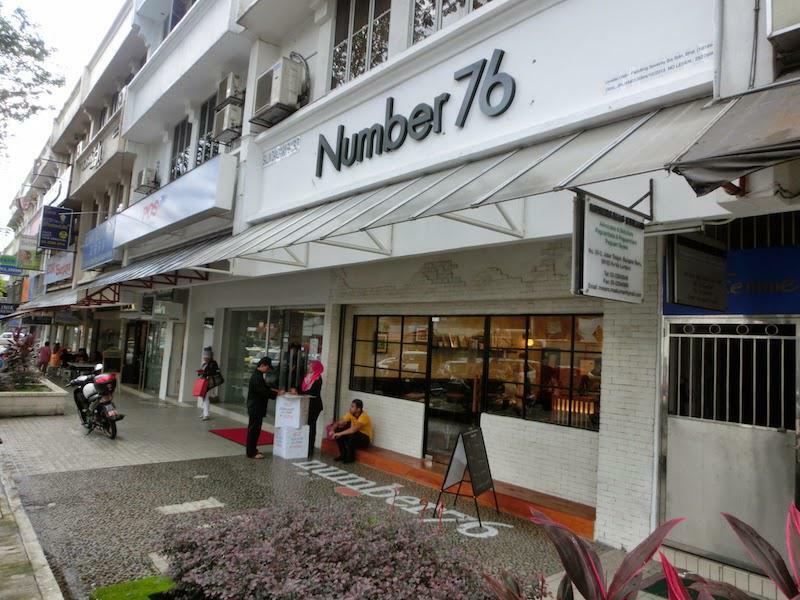 Number 76 is definitely the place where you can transform yourself into the most gorgeous version of you. Address: A1-G2-2, Solaris Dutamas, No.1, Jalan Dutamas 1, Kuala Lumpur. The homeliness of this salon is making you to love it so much. The stylist are extremely good in remembering you, your personal preferences and even your dirty little secret. Sometimes you are even lucky enough to enjoy the self-made cake by owner. Address:7, Medan Damansara, Jalan Setiapuspa Kuala Lumpur. 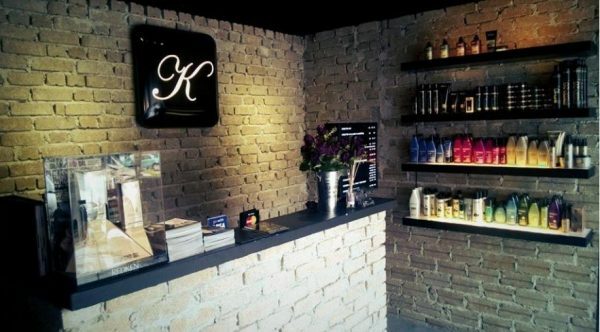 Another high quality hair salon in Publika that provide you the best hairwash service that you could ever have. They are very particular in hair washing, even the choice of shampoo to be used. 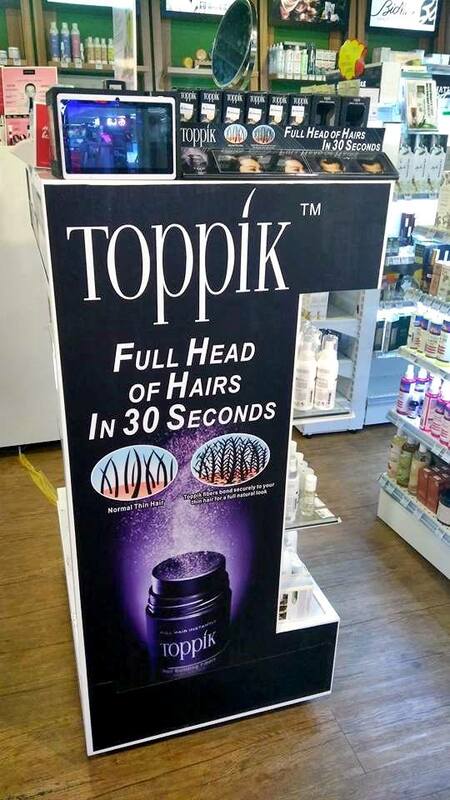 You will definitely love their heavenly head, neck and shoulder massage. 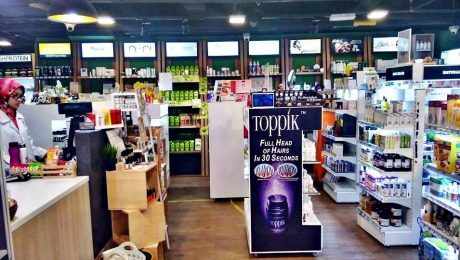 Address: Level UG1, Publika Shopping Gallery 1, Jalan Dutamas 1, Kuala Lumpur. An old-school hair salon with top wash and blow technique. This is the only place in the world that you can enjoy the dying art of massage, inherited since 1988. In fact, this might be your cheapest visit among all. Address: 128, Jalan SS24/2, Taman Megah Selangor. 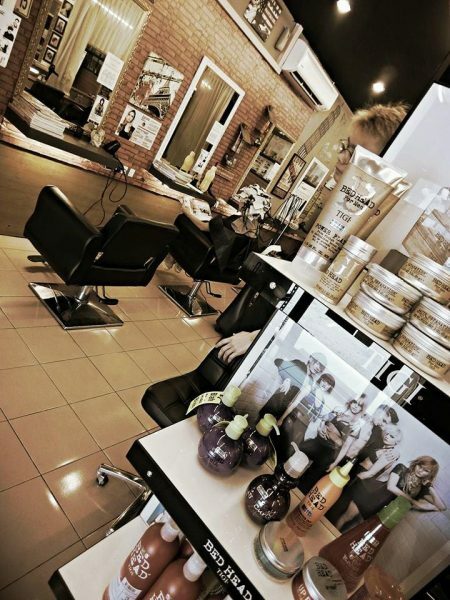 The award winning hair stylist – Shawn Loong has been in this industry for more than 10 years. The stylists here are ever ready to provide you their very honest and professional advice to transform your current hairstyle to a better one. 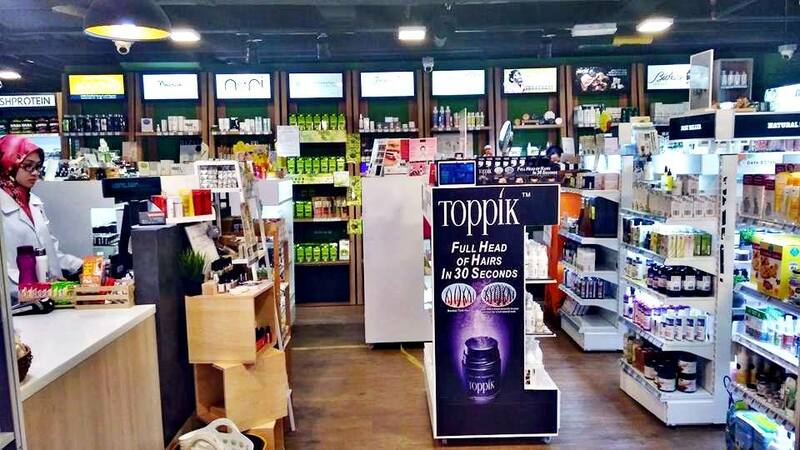 Address: 10, Jalan Telawi 2, Bangsar Baru, 59100 Kuala Lumpur. For over 200 years, Truefitt has become the best traditional barber that had been trusted for generations. So, gentlemen, this is the only place for you to do shaving to your beard, facial hair and more. 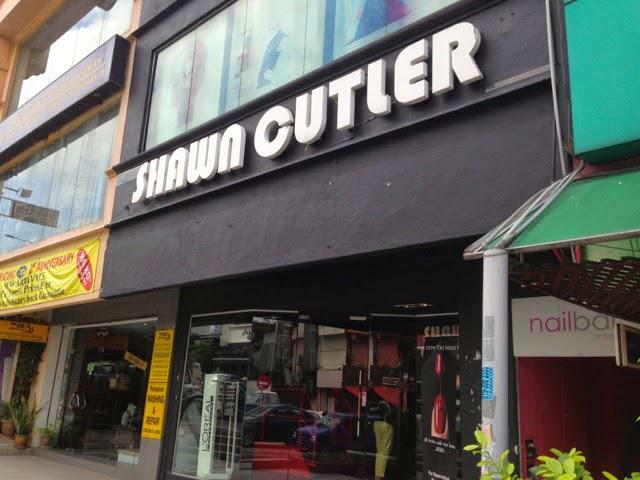 Address: S135, 2nd Floor, Bangsar Shopping Centre, 285 Jalan Maarof, Bukit Bandaraya 59000 Kuala Lumpur. So, is your favorite salon has came out in the list? 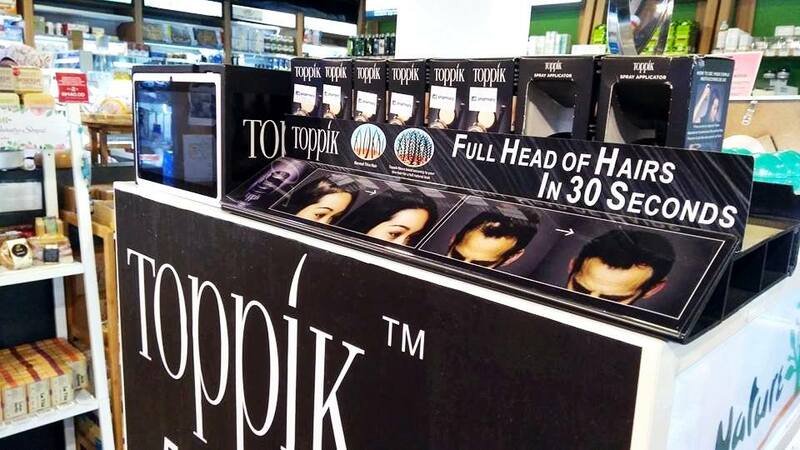 Find out more about “hair” at the website www.toppikmalaysia.com.my. Having the perfect hairstyle is important because it defines who we are, as the saying goes “your hair is the crown that you never take off”. So naturally, we’ll only want the best when it comes to hair salons. Who would want to face the consequence of having a hairstyle gone wrong right? 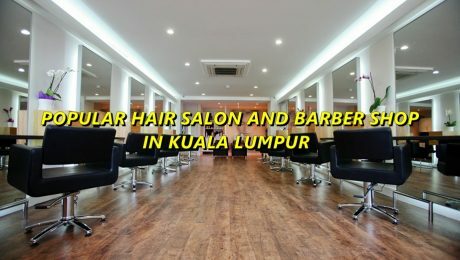 Here we have reviewed a list of best hair salons in available in Ipoh for you to get the perfect hairstyle, foolproof! Hairstylists at Rao believe in one thing – hairdressing is an art. It takes attention and detail in designing and styling to make a haircut look good on anyone. Each individual client is entitled to a unique and personal experience with the hairstylists whom are devoted to provide the highest level of expertise. 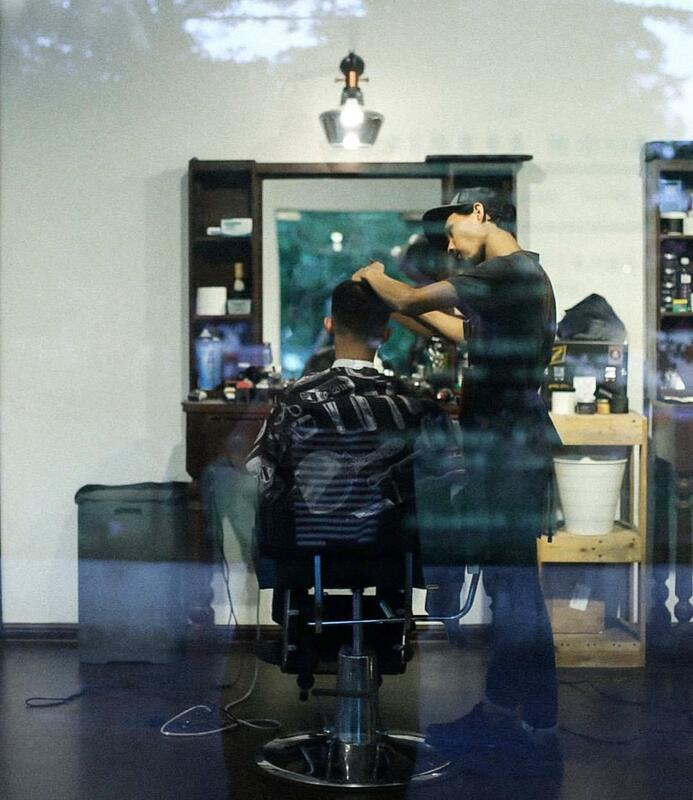 Experience the touch of good ol’ classic barbers at Ipoh Barber & Comber. These tough souls are very friendly and have excellent workmanship after years of experience in barbering. Expect to walk out from the barbershop feeling confident and dashing in your nice and clean haircut. 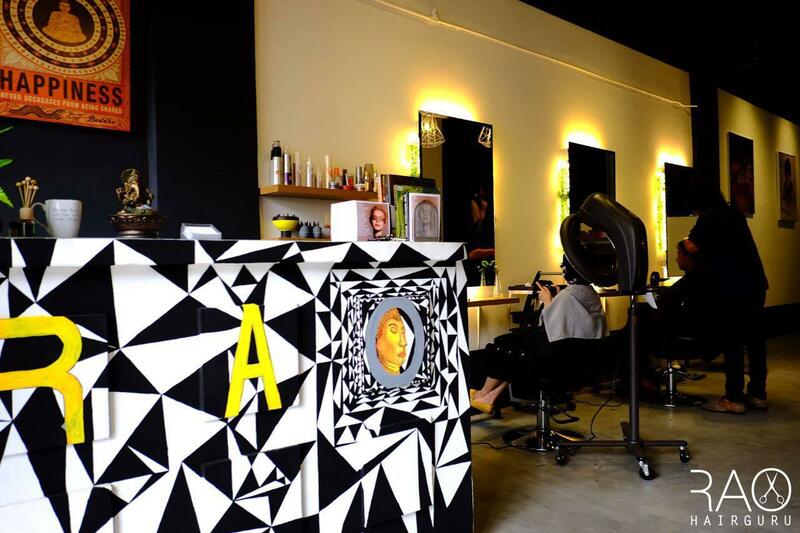 Founded in 2013, this fashion salon wants their clients to get the best of both words – a hairstyle which is suitable to the clients’ facial features without compromising on the latest hair trends. 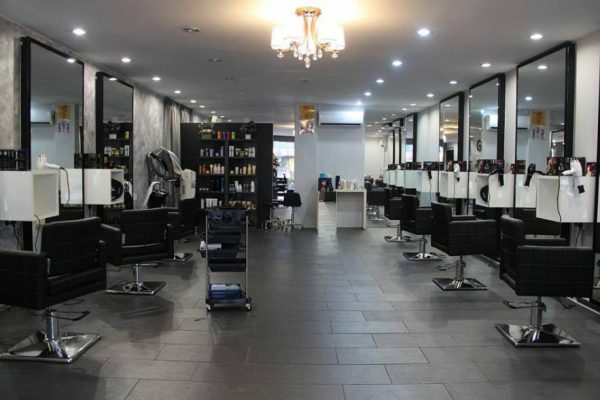 They offer everything about hairdressing services, and even welcome new clients to seek professional advice from their expert hairstylists for free! Studio B has been established since 1986 and they have definitely come a long way since. Not only they’ve expanded to Cambodia, but they’ve also acquired hairstylists with priceless experiences in hair industry. Today, their team of experts welcomes a wider range of customers to get a first-hand experience on the bigger and better services that they offer. 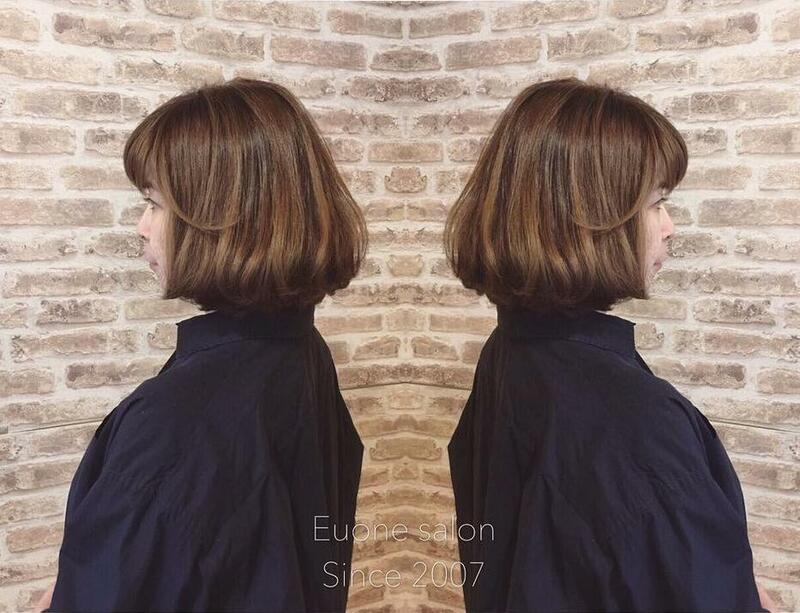 Established in 2007, Euone Salon has been recommended by many female clients especially for their perming and coloring services. They are very attentive towards their clients, offering only the best services and range of products, and leaving the clients feel beautiful and elegant with their new hairstyles. The hairstylists at Hair Road are very mindful, in a positive way! They’ll take the time to really understand the customers’ requests and discuss the possibilities or give suggestions where appropriate. You’ll get the impression that they know their stuff really well. Kenneth and his team of creative hairstylists are sought after by many clients who have had experienced their magic touch in hairstyling. They aim to pamper clients with the best treatments, services and products so that they will feel fabulous once they step out from the salon. 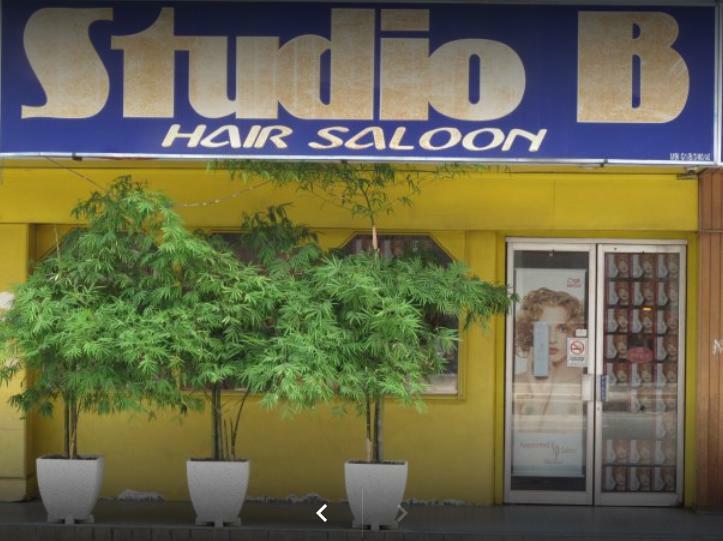 Stylo Hair Studio is established in 2014 by a team of lively hairstylists whom have been praised for their first class services and expertise in hairstyling. They want to make clients look stylish by having hairstyles that are ‘in-trend’ and easily manageable outside the salon. 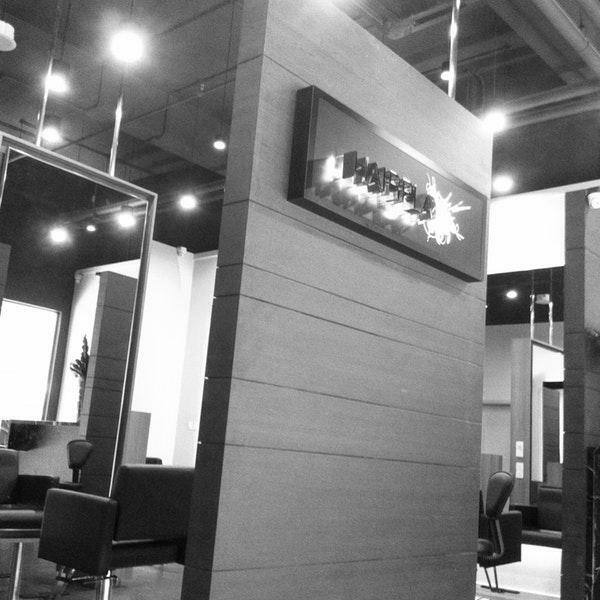 The aspiring hairstylists at Wind Hair Studio believe that hair reflects a person’s sense of style and attitude. They share the same goal – to help clients transform from ordinary to fashionable by creating a trendy look that also enhances their personal style. 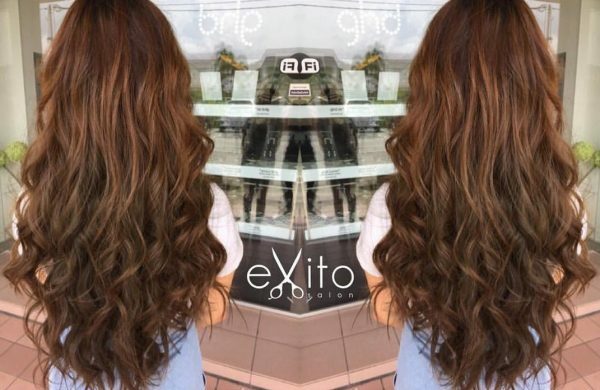 Exito was founded in 2011 by James Phan who is the creative director of the salon. Being a beauty expert, he emphasizes on style and technique suitable for individual clients. His ambition is to embellish the internal and external beauty of each clients by creating for them the perfect hairstyle that they can wear everyday.